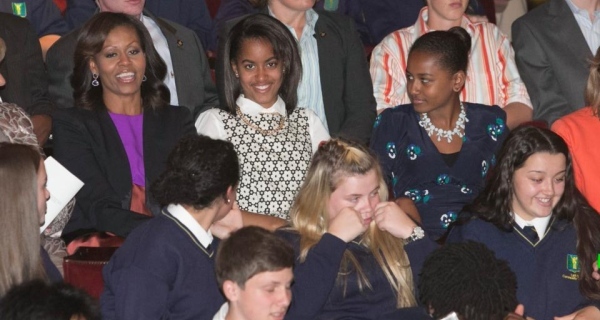 Riverdance at the Gaiety Theatre Dublin 17/June/2013 Special Performance for Michelle Obama: America’s first lady and her daughters Sasha (12) and Malia (14) were entranced by the special performance. “We have never seen Riverdance live – this is the first time,” she told her adoring audience before the show. 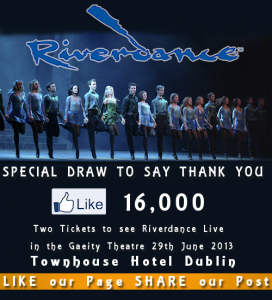 Riverdance returns home to Dublin for an extraordinary 10th summer season at the Gaiety Theatre. Of all the performances to emerge from Ireland, nothing has carried the energy, the sensuality and the spectacle of Riverdance. In the 17 years of touring since the Premiere in Dublin in 1995, the show has been experienced live by over 23 million people worldwide across six continents and boasts a worldwide television audience in excess of two billion people. An innovative and exciting fusion of Irish and international dance, Riverdance propels traditional dance and music into the present day, capturing the imagination of audiences across all ages and cultures. Riverdance is a truly global phenomenon. 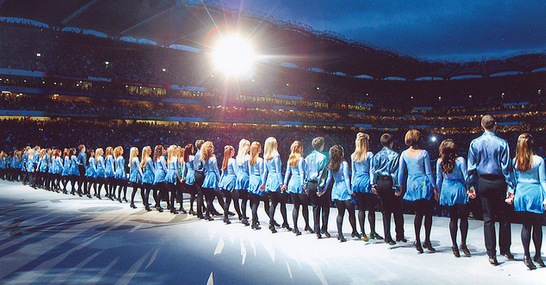 In December 2012 Riverdance embarked on its sixth and most extensive tour of China, playing 25 cities over twelve weeks. In August 2012 the show toured for the first time ever time in South America, performing a new fan base in Brazil and Argentina. 2014 sees Riverdance return to Europe and to the UK after an absence of nearly 4 years and plans are in place for an entry to the Indian marketplace. Riverdance at The Gaiety features the remarkable Riverdance Irish Dance Troupe with the cream of Irish musicians playing live in the Riverdance Band and a spectacular array of international guest stars performing to the magic of Bill Whelan’s music. Visit www.riverdance.com for more information on the show and the Dublin 2013 cast. 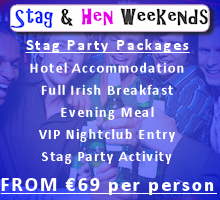 Group Discount: 10% discount for groups of 10 or more Monday to Thursdays on selected shows. 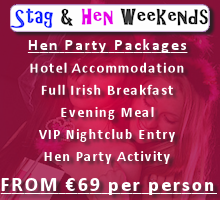 *FAMILY TICKET (min 2 children) €120 (TUES-THURS PM AND SAT & SUN MATINEES ONLY) on top price tickets only. No service charge for transactions in person at the Gaiety Box Office. 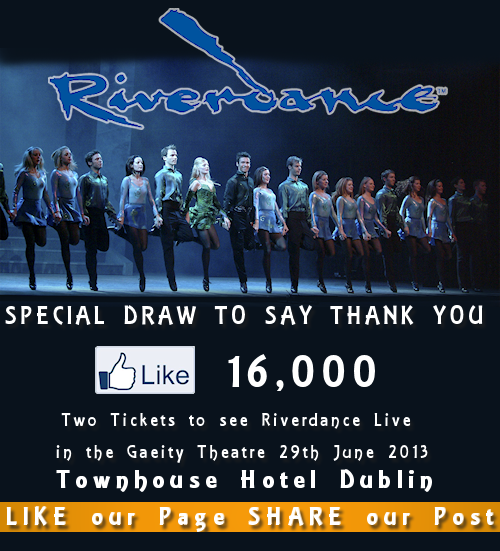 This entry was posted in river dance gaiety theatre tickets and tagged river dance gaiety theatre tickets. Bookmark the permalink.